Home News Local News What’s Next for the CEIDC? What’s Next for the CEIDC? 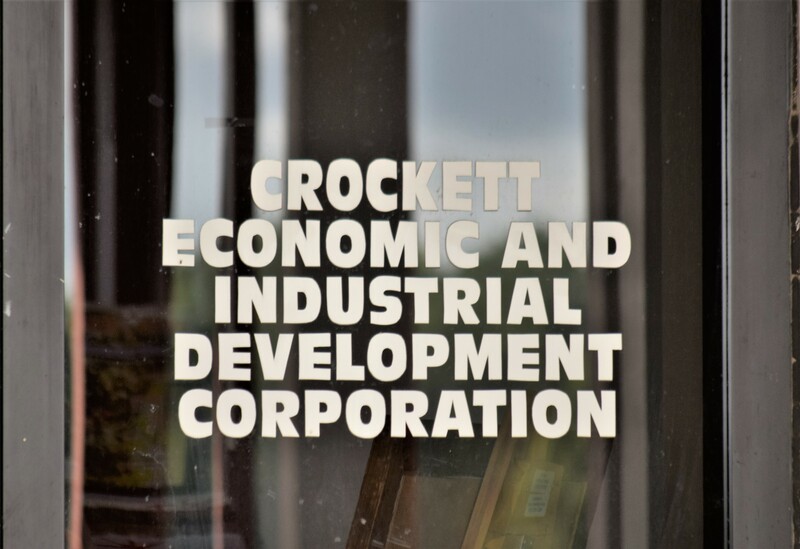 CROCKETT – The city of Crockett is in a quandary over the Crockett Economic and Industrial Development Corporation (CEIDC). During the Monday, Aug. 13 meeting of the Crockett City Council, City Administrator John Angerstein said the petition received 373 signatures which was greater than the 10 percent threshold of 361. Rather than agree to place the referendum on the ballot, the council failed to pass the measure when a motion to do so died for lack of a second. Angerstein was contacted on Friday, Aug. 17 and said because the council did not call for the election, the next steps would be external. “I have heard this has been filed with the district clerk (Carolyn Raines) and I’m sure there are other processes where a judge will call for an election or a suit will be filed against the city calling for an election,” he said. Monday, Aug. 20 is a deadline for the measure to be put on the ballot, if the city council reversed course. “If the city council advised me they were ready to pass this and it was on the agenda, council could still pass the resolution and call for the election. To my knowledge, this would take away any actions by the state or if there is a pending suit or court order, we would be able to avoid that,” Angerstein said. Councilman Butch Calvert filed a complaint against the city after the measure was voted down by the council. From there, Calvert explained the city will have 20 days to respond. “After the city responds, we will know more,” Calvert said. In response to the news the city would be served with the complaint/lawsuit Crockett City Councilmember Marquita Beasley issued the following statement. “It is just heartbreaking that we are at a time where city officials which include the mayor, city administrator and the city council as well don’t work with their economic development board to come up with solutions for our city,” Beasley stated.